Send a pair of warm pajamas along with a bedtime book for a child in need. 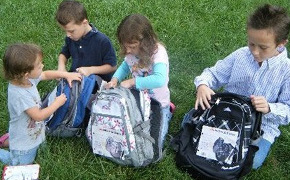 Ease the burden of back to school shopping for a struggling family. 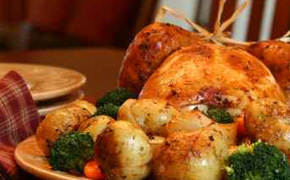 Provide a family in need with a Thanksgiving turkey and a side dish. Share your bounty! 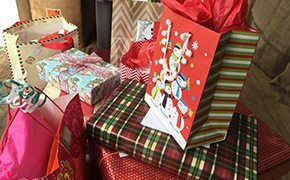 Ways for you and your children to give back throughout the holiday season.